There is street parking available on the nearby streets. There are also parking garages a few blocks away, located at 35th & Delgany and at 35th & Wazee. Please consider taking public transportation, riding your bike, taking an Uber or Lyft, or using a designated driver to and from the Fest. Users of UBER, Lyft & Taxis should be dropped off on Chestnut Pl, between 35th and 36th, and walk to the event entrance. Gates open at 1pm for all VIP ticket holders. The 5k fun run/walk route is available anytime before entering the festival. Run the route with your Strava app, or stop by the check-in desk starting at 11:30am to grab a course map. General Entry ticket access begins at 2pm. Please bring a printed copy of your ticket (emailed from Eventbrite), or have the digital copy ready at the gate. You must have a ticket and be 21 or older and present a government-issued ID to be admitted. Day of tickets will be available if the event is not sold out. What does a General Entry ticket include? 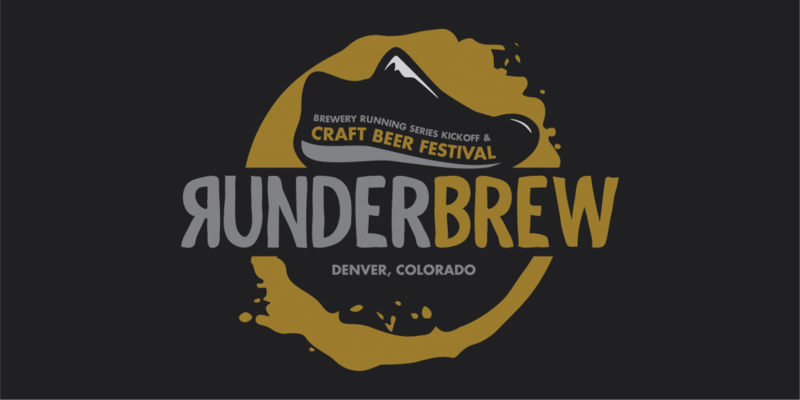 A General Entry ticket to RUNDERBREW includes unlimited beer tastings from the breweries on site, a souvenir tasting glass (while supplies last) great local live music, access to the vendors and sponsor, and tons of fun. A VIP Entry ticket includes everything that the General Entry ticket includes, plus 60-minute early access to the festival and a guaranteed souvenir tasting glass. Food is NOT included in the ticket price. There will be food trucks on-site with food and non-alcoholic beverages for sale. Children and pets are NOT allowed. Please find a sitter for the Fest and enjoy an afternoon out. Service animals are allowed. Be sure to have a good meal and drink plenty of water before you come. Should you feel that you have had too much, please find a volunteer or staff member and they will get you to the on-site medical team. Your safety is important to us; please consume responsibly. Festival is held rain, snow or shine. It is an indoor venue. The 5k run will take place as long as the weather conditions are safe to do so. No refunds will be given.